on the cover again! This time UK! Into the blue! 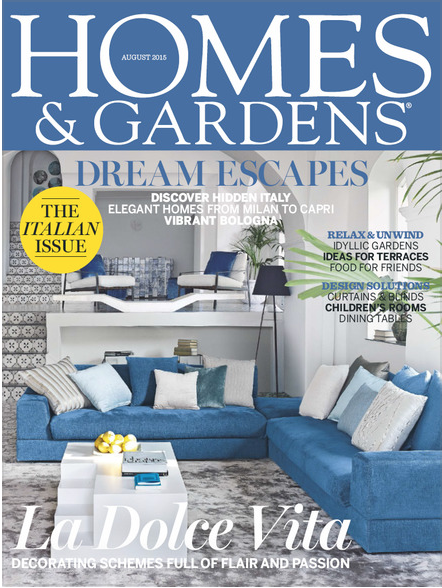 A very elegant article in HOMES & GARDENS UK, August issue 2015.